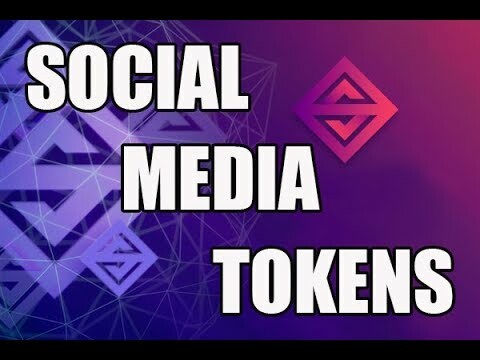 SocialMedia.Market(SMT) ICO-New Expert Rated Legitimate ICO! 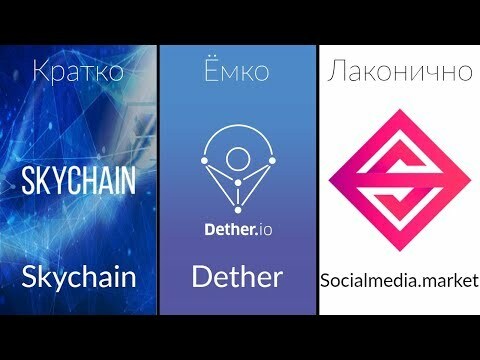 !Updates Scorum,EDU & Tkenpay!! 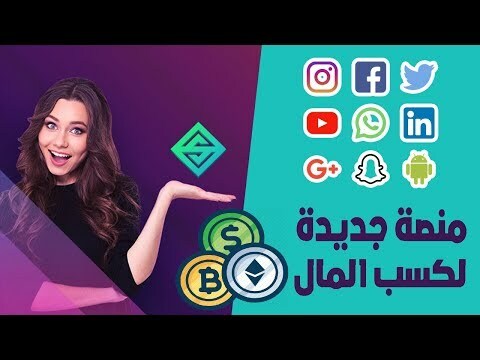 Review dự án Socialmedia market ico (SMT) – Đầu tư 4.0. [ICO Review] Influencers and Advertisers On The Blockchain – Match Made in Heaven?